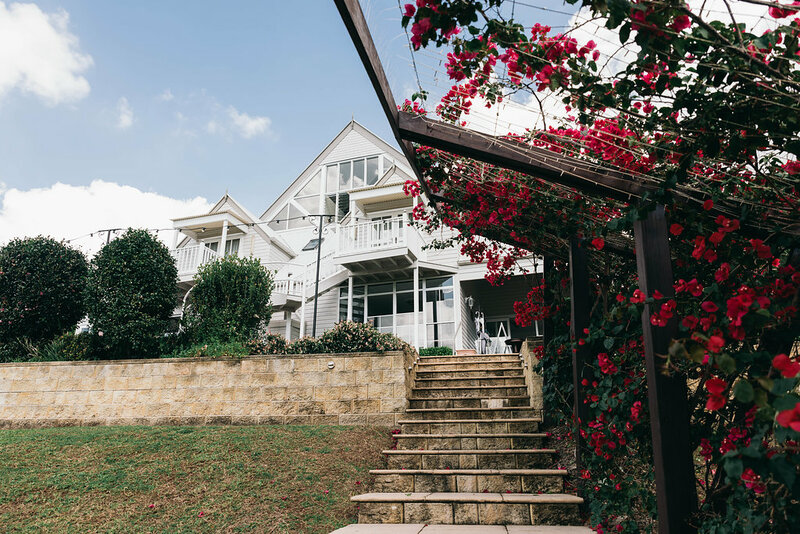 The divine Sunshine Coast Hinterland is host to award-winning wedding venues and cute boutique estates where you can have your ceremony, reception and accommodate some, or all of your guests on site. The three venues below come highly recommended by Lovebird Weddings as the most luxurious hinterland wedding venues. You can view some of our weddings at these venues by clicking here. 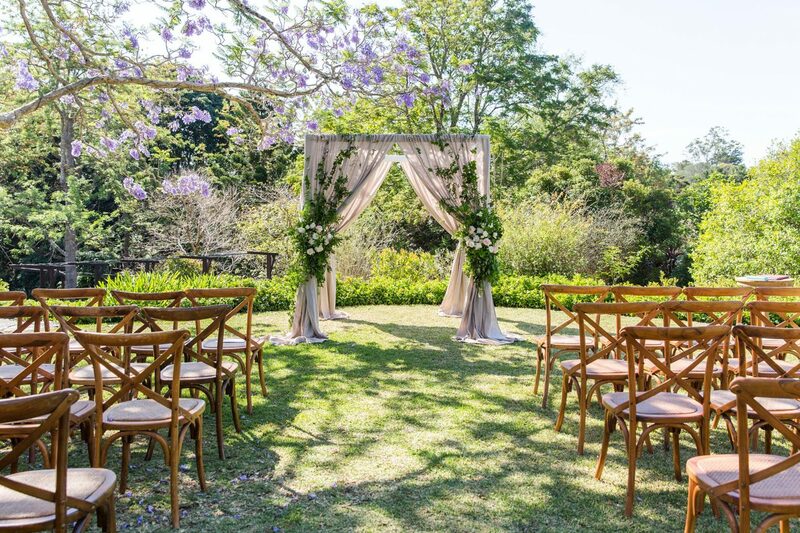 Lovebird Weddings is proud to be in partnership with Maleny Manor to offer their clients exclusive styling designs across a range of their packages – from Festival boho style, to Pavilion private dining, and the ultimate Swoon luxury package. Please contact us or the friendly team at Maleny Manor if you would like more information about these packages. At Spicers Tamarind, we have created an exclusive lounge garden party package, for those who want to keep things simple, but want to make the most of that outdoor firepit. You can contact Spicers Tamarind directly here. There is so much goodness in the hinterland – come and explore! An enchanting and divine setting with stunning views and superior service. An award-winning wedding venue with a gorgeous pavilion that presents a chapel for outdoor ceremonies. Accommodation, ceremony and reception on site. This venue books out a year in advance. Hidden on a hill in the lush hinterland lies a place that is part retreat, part European estate and part home away from home. 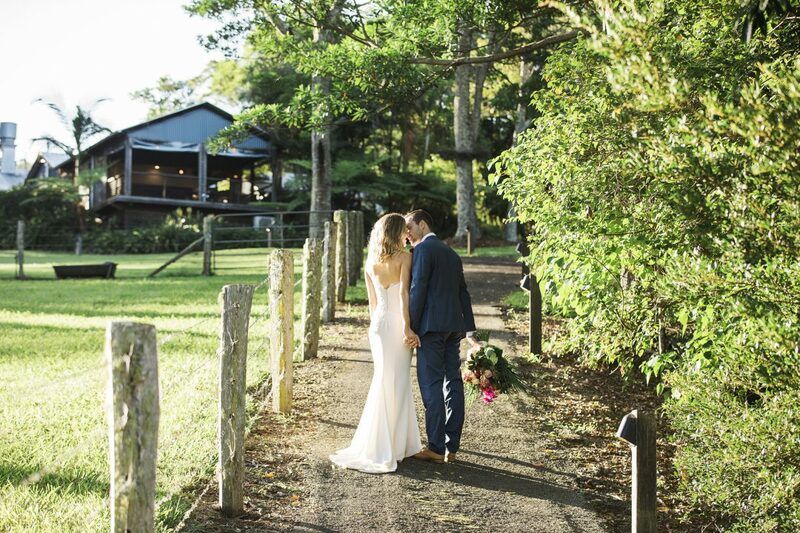 With 10 exclusive suites and a 3 bedroom cottage on-site, this is a truly unique Sunshine Coast hideaway and a stunning property for the most intimate of weddings. Spicers Tamarind Retreat is a place where happiness can be shared in an intimate environment.Set near a waterfall in a stunning rainforest in the Sunshine Coast Hinterland just three kilometres east of Maleny, Spicers Tamarind Retreat is an intimately unique retreat where Thai style entertaining meets the tranquillity of the Australian bush. Perfect for the smaller wedding, with gorgeous on-site accommodation and spa retreat.